The Education to Career Network of North San Diego County is one of five adult education consortia in San Diego county and one of 70 throughout the state. We work to leverage resources and increase collaboration and partnerships among providers of adult education and support services within the region. 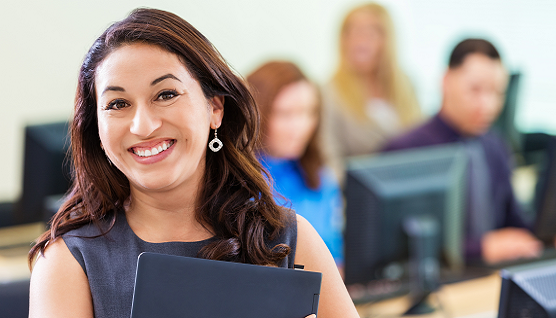 Through our member districts, we provide adult students with ongoing learning opportunities by offering high quality, relevant, and responsive courses, programs and services. Through funding provided through the California Community College Chancellor’s Office and the California Department of Education (Assembly Bill AEBG 86), business and education communities are working collaboratively to plan and build a more unified adult education system and community. The goal of the Network is to assist adult students seeking and reaching their individual educational goals including career advancement, college preparation, workforce re-entry, and life enrichment. For more information about Adult Education, click here.